I LOVE teaching and just simply adore sharing my art secrets! My wish for you, is for your creativity to be roaring with confidence. 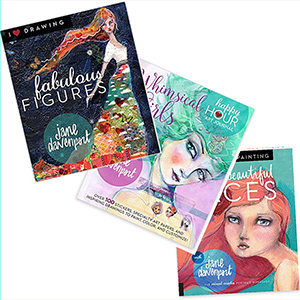 My online art workshops are so popular because I love making that happen! You can’t just wish your way into being an artist, you need to act and now is the time to start your new creative chapter!